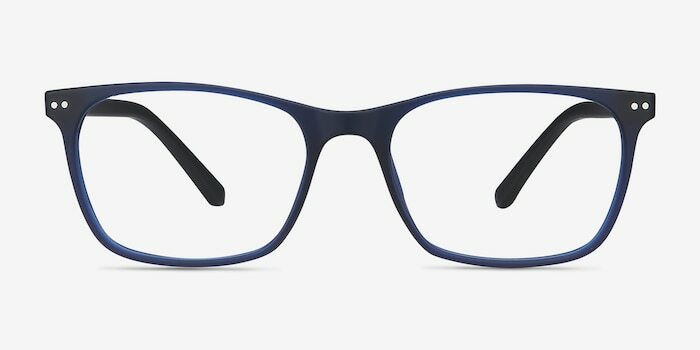 Arctic's cool Navy tint and jet Black temple arms make up its urban aesthetic. 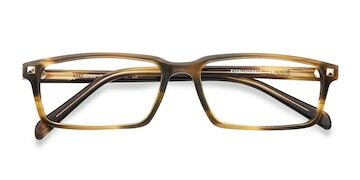 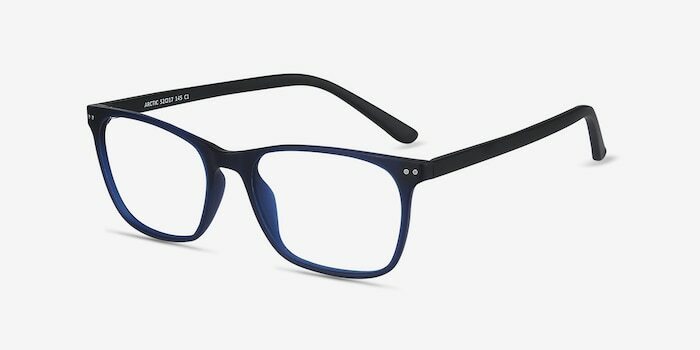 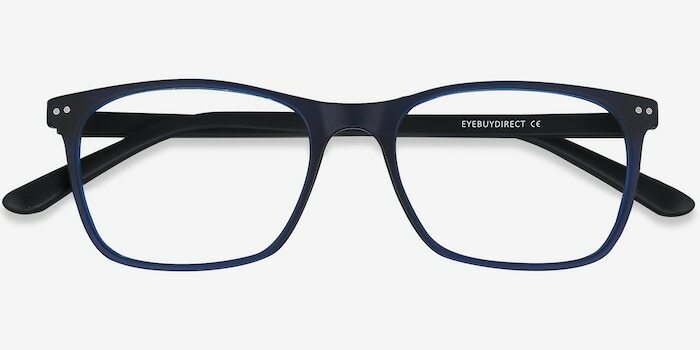 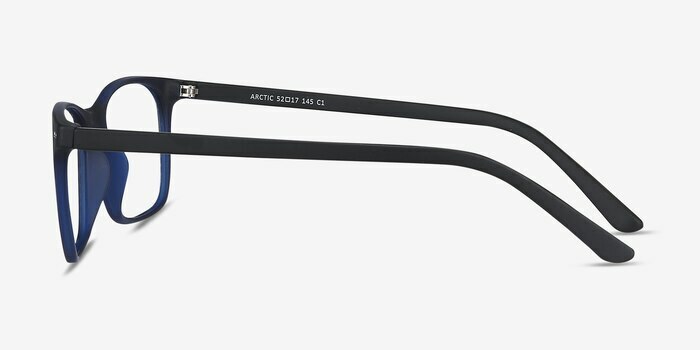 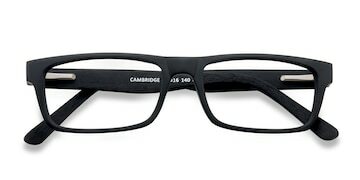 This chill frame is a must-have for any modern eyewear lover. 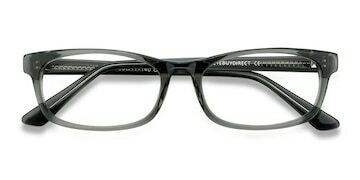 My favorite of all my orders!